When you combine Robyn’s 10+ years in real estate and 25 years in banking with Justin’s (licensed in 2000) 16+ years in lending and real estate sales, you get a power couple with all the experience you need to support you through your real estate sale or purchase. Robyn, licensed since 2003, is passionate about every facet of real estate. She especially enjoys the challenge of finding the right buyer for each of her sellers’ properties and the right property for each of her buyers. She is a spirited negotiator and always puts her client's interests first. © 2017 Coldwell Banker Real Estate LLC. All Rights Reserved. 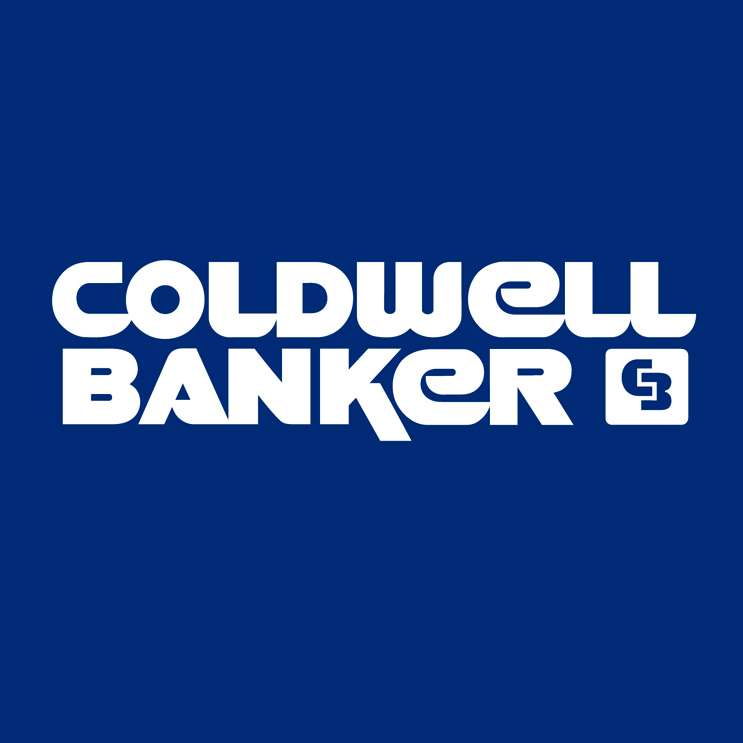 Coldwell Banker® is a registered trademark licensed to Coldwell Banker Real Estate LLC. An Equal Opportunity Company. Equal Housing Opportunity. Each Coldwell Banker Residential Brokerage Office is Owned by a Subsidiary of NRT LLC. If your property is listed with a real estate broker, please disregard. It is not our intention to solicit the offerings of other real estate brokers. We are happy to work with them and cooperate fully. Real Estate Agents affiliated with Coldwell Banker Residential Brokerage are Independent Contractor Sales Associates and are not employees of Coldwell Banker Real Estate LLC, Coldwell Banker Residential Brokerage or NRT LLC. CalBRE License #01908304.